Summer camp can be a formative experience for any child. 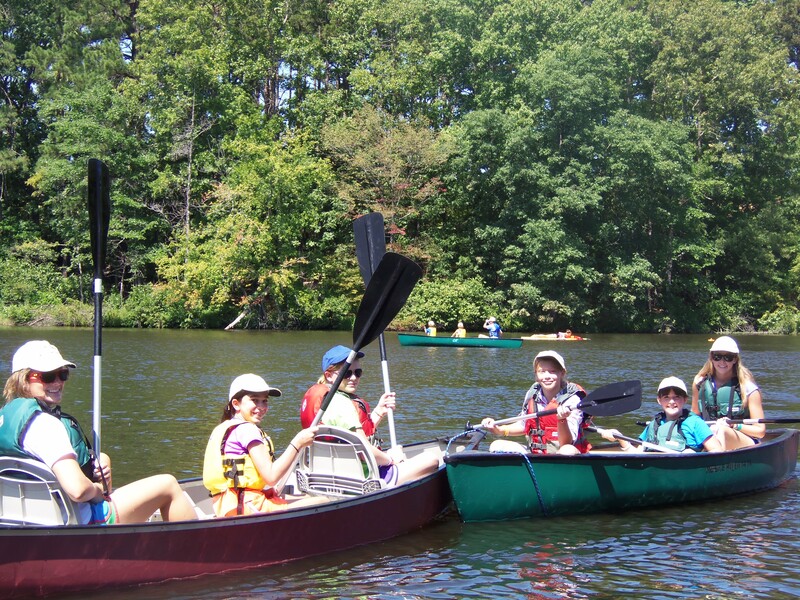 Unfortunately for kids with medical conditions and their families, camp may seem too daunting. However, there is no reason for children with special needs to be isolated from camp adventures. MedCamps of Arkansas provides safe, medically appropriate camps for atypical children. So pack up swim trunks, a fishing pole and a sense of adventure. MedCamps of Arkansas making plans for this to be the best summer yet!